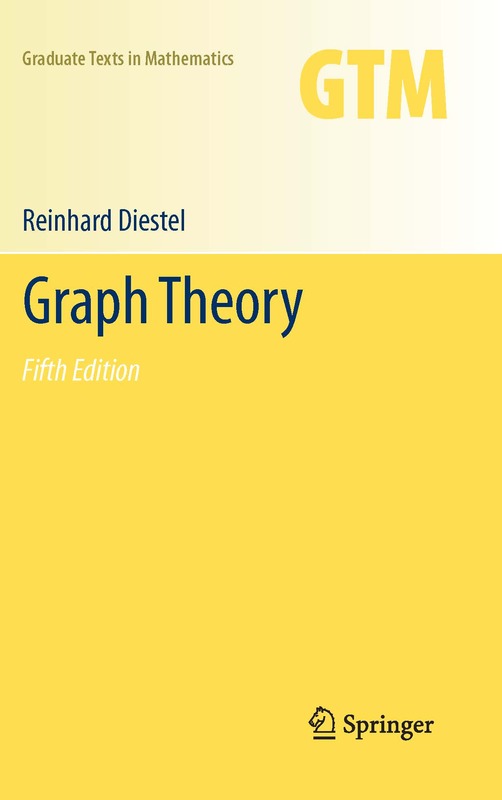 This iOS app can download and display eBooks of Graph Theory in all available editions, past present and future, and in all languages. There are currently editions in English, German, Chinese, Japanese and Russian. Once you have installed the app, which is free, you can immediately try out a sample version, which displays one chapter. The full iOS eBooks become available as in-app purchases. The purchase of the current edition in a given language also entitles you to subsequent free downloads of all other editions - past, present and future - in that language. Each iOS eBook comes in high-quality searchable PDF; the same that was used to produce the corresponding print edition and the Adobe eBook editions. The cross-references in the text and in the margins of the English and the German editions are active links: tap on the "3.1" in a reference to Lemma 3.1 to be taken to that lemma. The iOS app also offers a Professional edition for in-app purchase, which can be annotated: you can scribble in the margins, highlight text, or add boxes for typed comments. These annotations can be saved in your iCloud and synchronized with any other iOS device you may have. iOS eBooks, either standard or Professional, cannot be printed. If this is important to you, you have two options. You can either buy Adobe eBooks of the English, German and Chinese editions via the links below. These can also be viewed on the iPad and other iOS devices, as well as on computers, and they can be printed. However, they cannot be annotated, and they do not come with free updates to future editions. Alternatively, you can buy the Professional stand-alone edition, which can be both printed and annotated (but not synchronized via iCloud). This Professional edition also comes with free updates to future editions. The price for eBook editions is the same in all three formats – iBook, iOS app, or Adobe eBook. The price for the Professional edition is also the same for iOS and for the stand-alone version, see the link below.